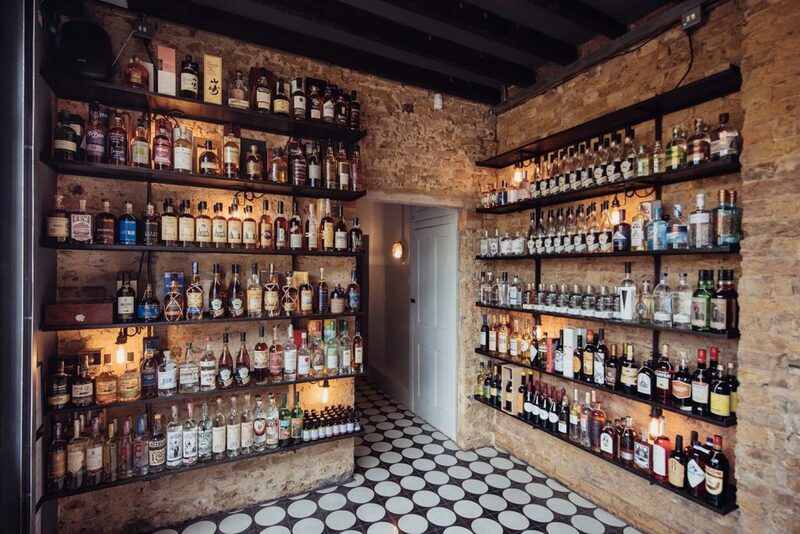 In the last month, local distillery and bar East London Liquor Company in Bow Wharf has raised over £1.3 million and have smashed their fundraising target. 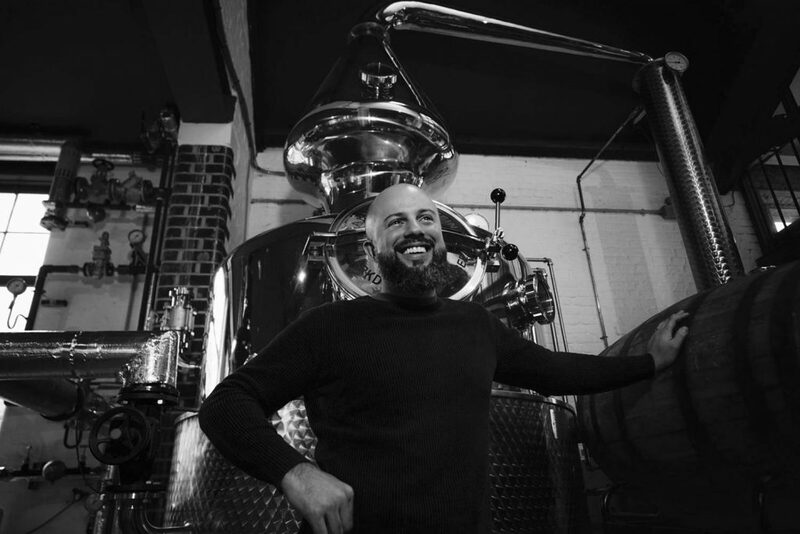 Founder Alex Wolpert talks to us about transforming the former pub into a gin, and now whisky, distillery. Founded in 2014, Wolpert’s aim was to produce spirits that are accessible in flavour and price, while being of the highest quality. 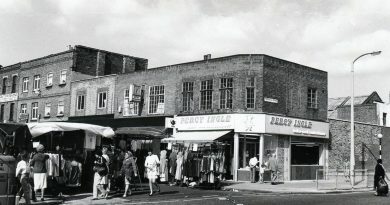 Located in Bow Wharf, the Liquor Company inhabits an old glue factory turned pub. Some of will remember it as the Fat Cat. ‘It was an old pub which had recently closed, so we had our work cut out to strip back the building to highlight how beautiful the building really is, and to accommodate our production needs’ explains Wolpert. From a seat at a reclaimed scaffold-board table in the exposed-brick bar, customers can catch a glimpse of what is going on in the distillery. 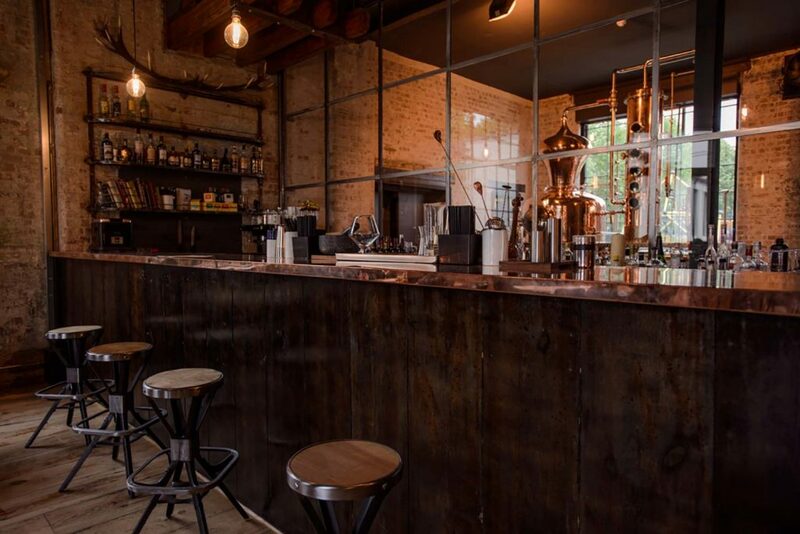 Through the windows behind the bar, huge copper machines that look like a scene from a science experiment bubble and are attended by a selection of gin, or rum or whisky specialists. The upside-down horse on the bottles of London Dry Gin represents the history of Bow Wharf as a glue factory. 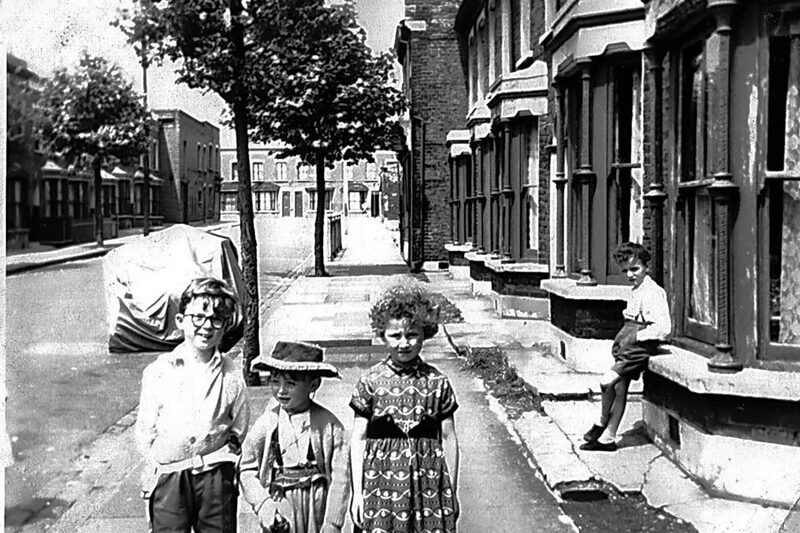 The pared-back, industrial aesthetic that is present in so much of East London today can be seen also be seen on the packaging designs. Wolpert’s desire for the new and vibrant is clear. Every three months, the bartenders at the bar (yes, as well as a distillery there is a cocktail bar, restaurant and patio for BBQs on site) create different signature cocktails using the alcohols produced on site. 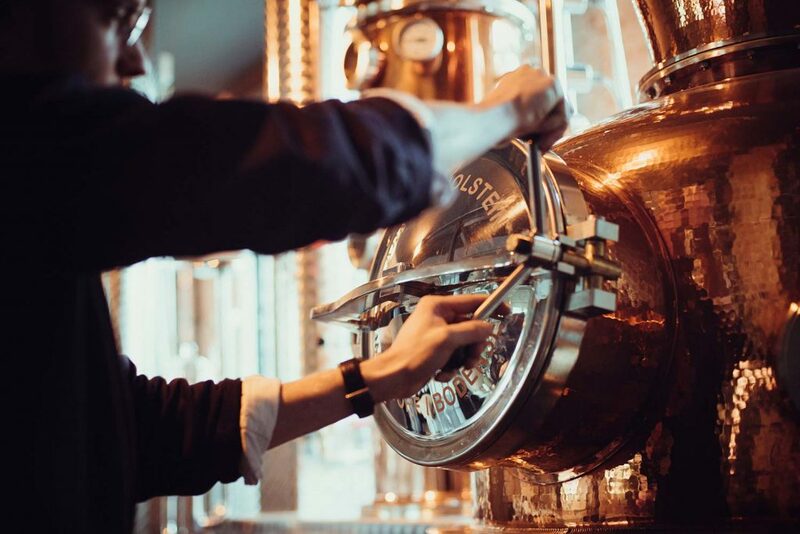 Although they already have created three award-winning gins, Wolpert stills aims to create more. ‘The future is all about our whisky production’ he says. The desire to create whisky, which is a complicated process involving distilling and maturing a London Rye, is what led to the need to crowdfund. A whisky cannot be considered truly a whisky until it has matured in a barrel for at least three years, and so the crowdfunding was needed to help with the initial start up costs of whisky production. 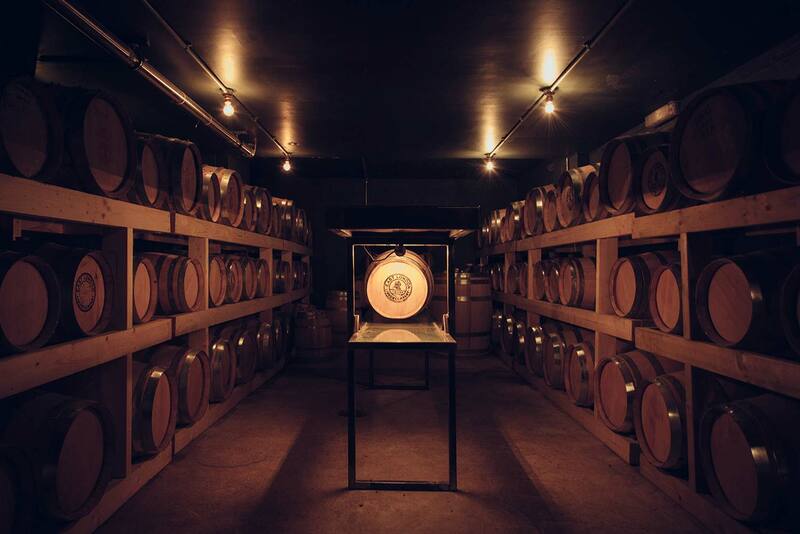 Today, the basement of the East London Liquor Company, where guests are taken on tours, is stuffed with old-fashioned barrels full of maturing whisky. 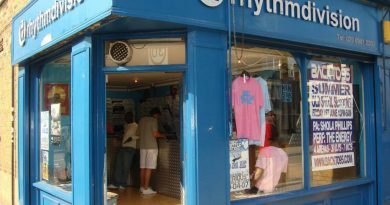 The crowdfunding took place in May 2018, with a period of private investment to launch it, and then it was opened up to the public. 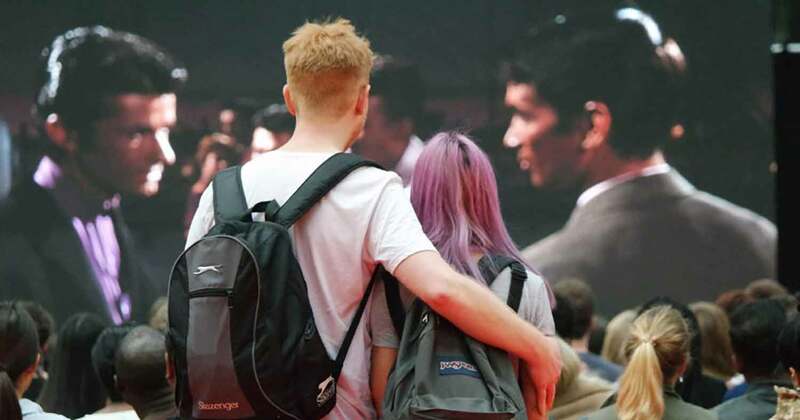 Within four days, they had made £1 million. 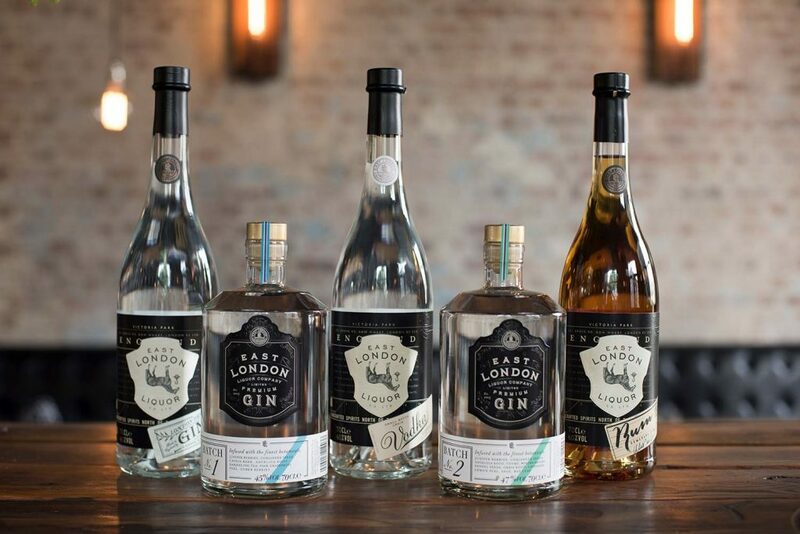 The East London Liquor Company sells its London Dry Gin (the most successful bottle) at just £21.50, and its Batch 1 and 2 bottles for around £30. This accessible price point sets it far apart from many of the other independent gin distilleries and attracts customers from far and wide. Perhaps it was this accessibility, and a craving for a similarly affordable whisky, that became one of the main reasons for so many people investing. Visit the East London Liquor Company’s website and keep up with them on Twitter and Instagram. If you like this piece, you might like our article about New Orleans’ inspired bar, NOLA.